Would you like to sell more 'Buy-to-Let' houses? Would you like to offer your property investors something extra to help with your next sale? Yes of course you do, who wouldn’t want that right? What can Cavalieri Serviced Rentals do for you? You can offer hassle free rent every month to your client. Why should you partner with Cavalieri Serviced Rentals? Aside from the key benefits listed above and us being the most personal, simple and brilliant company to do business with, we also know that managing rental property or a portfolio can be time consuming, stressful and financially risky. 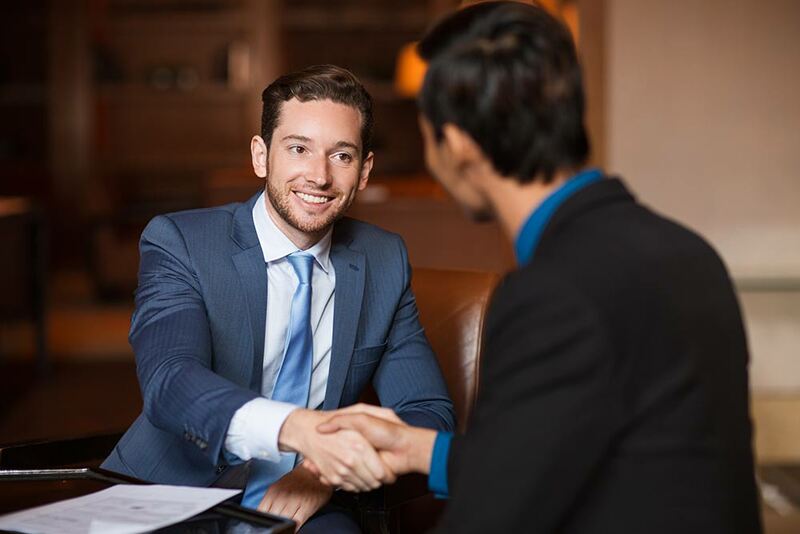 You just sit back, offer our services to help you make your sale in the knowledge that your client is also being managed by a reliable, professional and trustworthy company. Guaranteed Rent Scheme or Insurance? We are not offering an insurance policy and calling it guaranteed rent like other companies, our service simply provides you with guaranteed rent each and every month. We don’t charge any premiums.